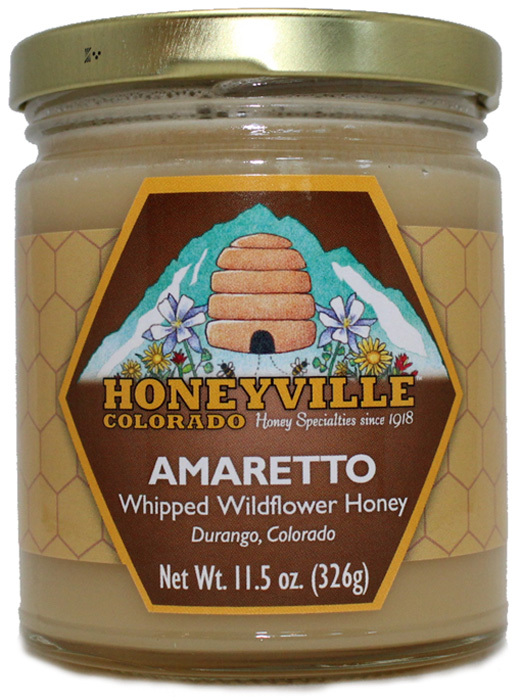 Ingredients: Pure Rocky Mountain Wildflower Honey, natural Amaretto flavor. 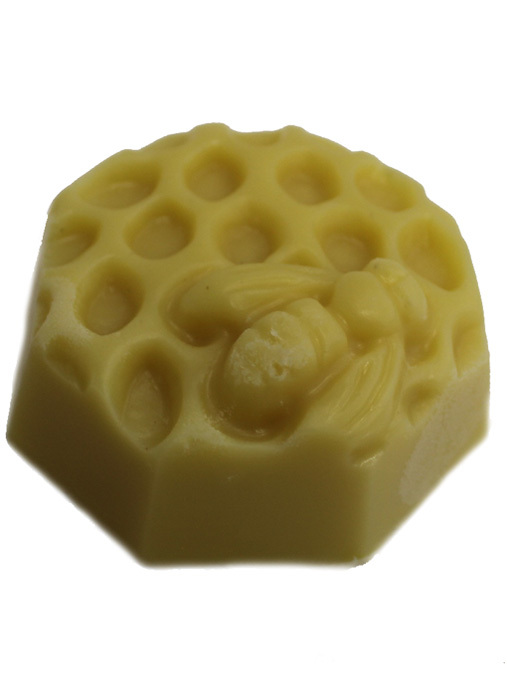 Whipped honey will change your life! 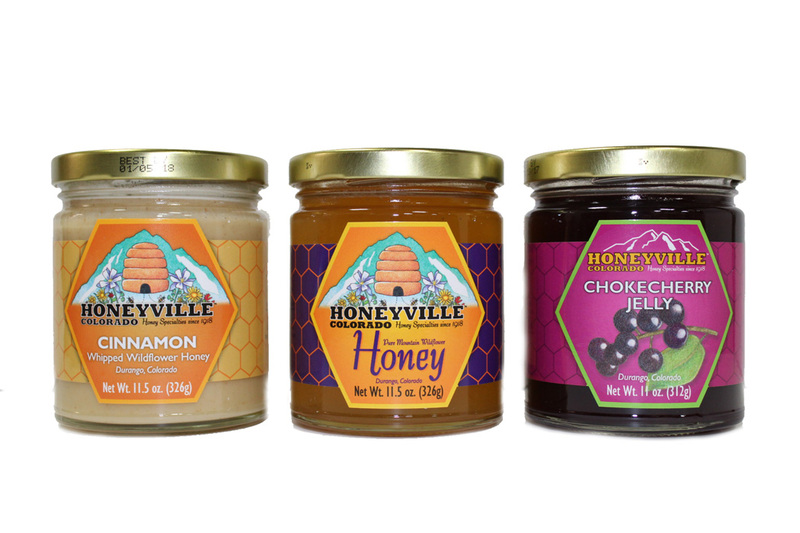 When I first sampled Honeyville Colorado whipped honeys - and it doesn't seem to matter which flavor (they're all delicious) - I called my husband and asked him if he would still love me if I weighed 500 pounds. When he said he would, I bought the amaretto, the cinnamon, peanut butter, pumpkin... They're all amazing, and divine with croissants and breads, in tea, on sandwiches. They really will change your life. So yummy! I loved them all, when we were at your store 2 years ago, you had a honey peanut brittle. 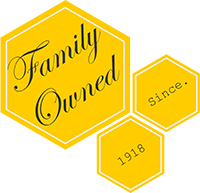 Do you still carry it and is there any way to order your honey wines from Wisconsin?